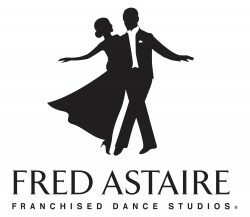 Long Grove (formerly Buffalo Grove) is one of the top studios in the Fred Astaire Organization!! We are proud to offer the best of Ballroom & Latin Dance instruction. Everything from Private Lessons, Group Lessons, as well as Social Dance Parties and Events. Got two left feet? We specialize in teaching brand new students, giving them confidence, a sense of rhythm and a LOVE for dance! Ballroom Event Space will be available for corporate, private events and weddings.